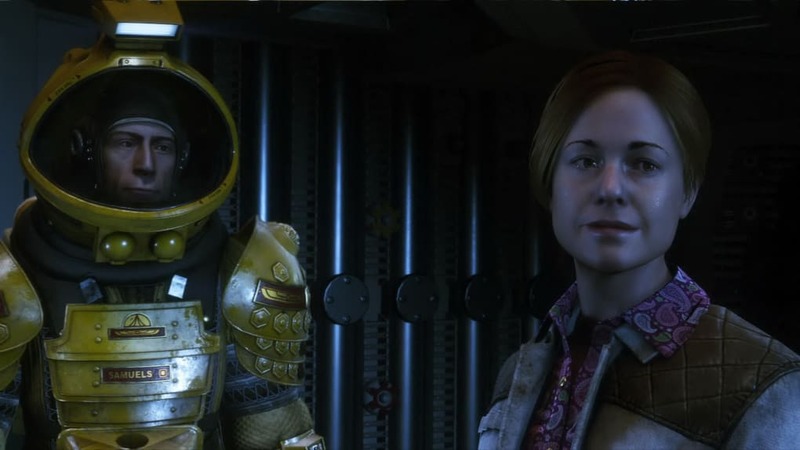 Alien Isolation is the Alien movie that never was. 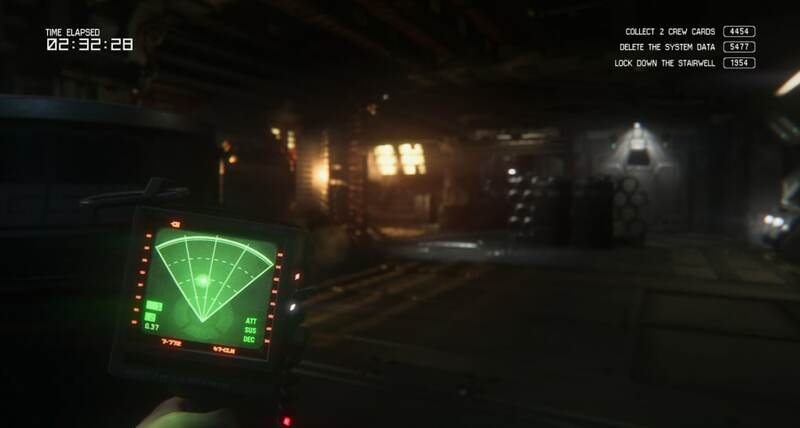 It takes the emphasis away from the action of recent Alien games, and instead continues the original movie’s claustrophobic horror motif as you explore the desolate Sevastopol space station. 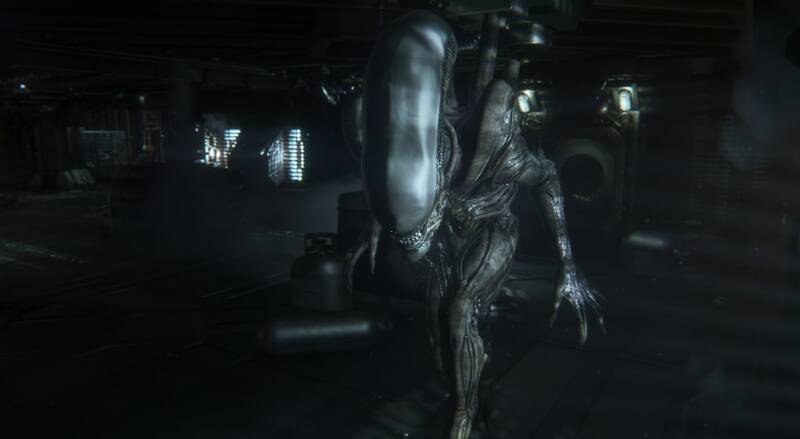 It is certainly the best Alien game in recent memory, and also manages to be an exceptional horror title in its own right. Fans of the Alien movies may remember that Ellen Ripley was a parent. Understandably her daughter, Amanda Ripley-McClaren, was traumatized by the loss of her mother in deep space when her ship, the USCSS Nostromo, disappeared. With no idea what had happened, the young woman spent her adult life on the edge of the galaxy working for the Weyland-Yutani Corporation in the hope of finding some clue to her fate. That is until, one day, the black box from the Nostromo is found by the inhabitants of the Sevastopol space station and she has the opportunity to find out what happened. 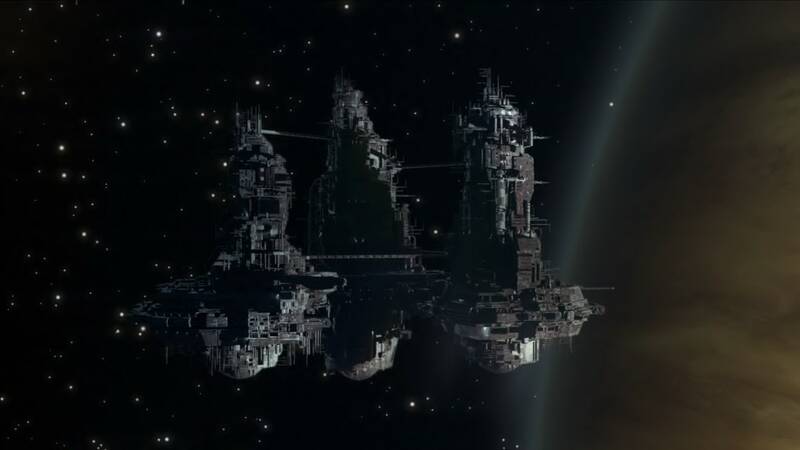 Arriving at Sevastopol it quickly becomes clear that something is horribly wrong and - after losing the rest of the landing team during the space walk to the station - Amanda finds herself hunted and alone within the station's hostile confines. 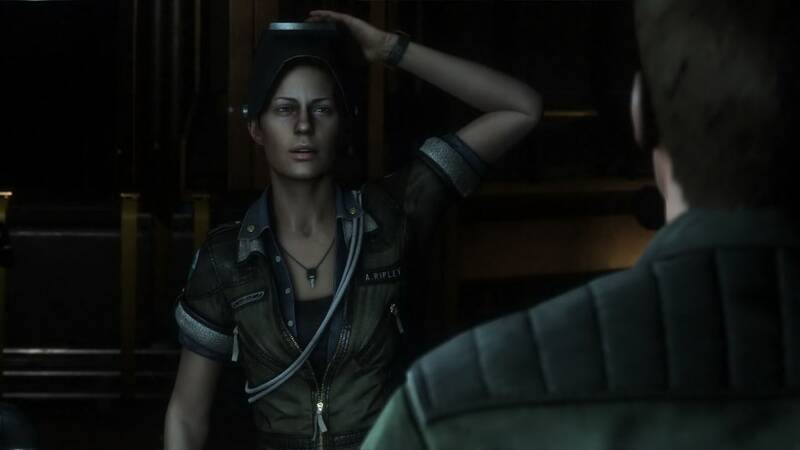 Alien Isolation never lets you feel powerful or confident. In fact - with every foe able to outnumber or over power you in a matter of moments - the overwhelming reaction is to run and hide. Your instincts would be right too, because the only way to survive the horrors of Sevastopol is to use guile, evasion, and stealth. Back at my last manual save (be sure to save regularly), I began to retrace my steps. Shaken by my previous experience, I moved silently along the walkway in the hope that this time I would be better prepared to escape. Once again I leaned out, waiting for the moment it would jump through the vent, but this time it came sprinting towards me - I froze as it shot past unaware of my presence. I may have been lucky, but an important lesson was learnt; the alien's actions are not scripted and it could find me at any time. Isolation creates tension by making you wait. Elevators must arrive, enemies must pass, items must be found, and puzzles must be solved in order to progress. Through all of this you are being hunted and, no matter how well hidden you think you may be, there is always the chance you will be discovered. 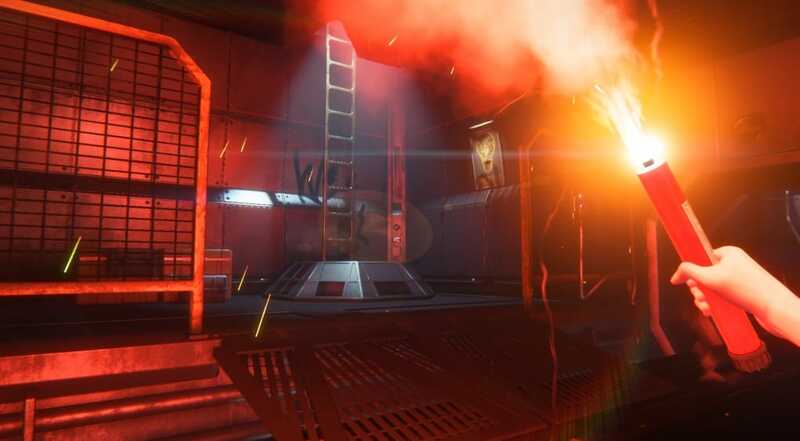 At its core, Alien Isolation is a first-person shooter (FPS) with all of the emphasis on shooting removed. There are some guns, but firearms make up a mere fraction of the tools at your disposal and if you find yourself using one, then something has probably gone terribly wrong. Amanda is able to construct her arsenal from scrap gathered around the station. Once she finds the relevant blueprints, she is able to cobble together all manner of distraction and obviation devices to help her safely through the world. Constructing items is easy thanks to an intuitive menu, but the lack of any automation does still require you to manually select the parts – a real challenge when you have an angry alien looking for a snack. Each item has different advantages, but I found the noise maker especially useful as I could distract all the game's enemies with it. 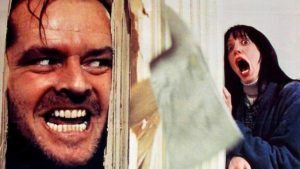 While the game controls like a FPS, much of its gameplay structure can be traced back to survival horror. This features plenty of puzzles, and retracing of steps to progress. At first this can be frustrating, as objectives are not always clear, forcing you to regularly visit your map. However, once you discover the motion tracker, all of this changes. Not only does the iconic tool indicate dangers in the world, it also acts as a handy indicator to your next objective. 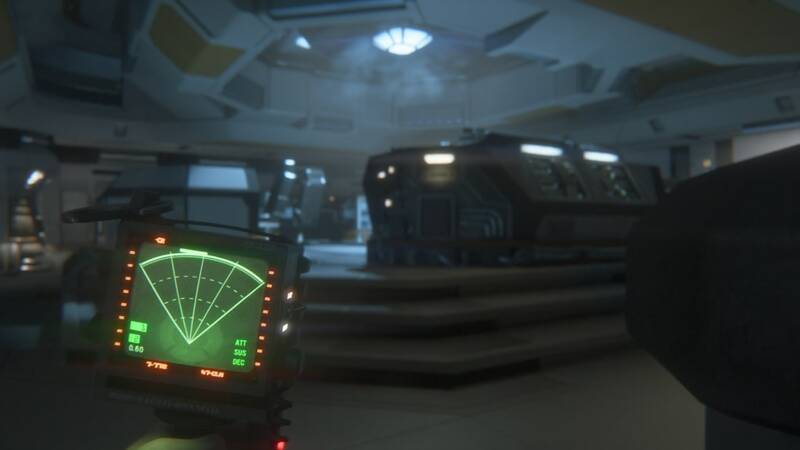 This makes the tracker your best friend, but thanks to some beautiful focal effects (that blur the world when peering at the device), Alien Isolation still manages to stop you becoming overly reliant on its lifesaving display. 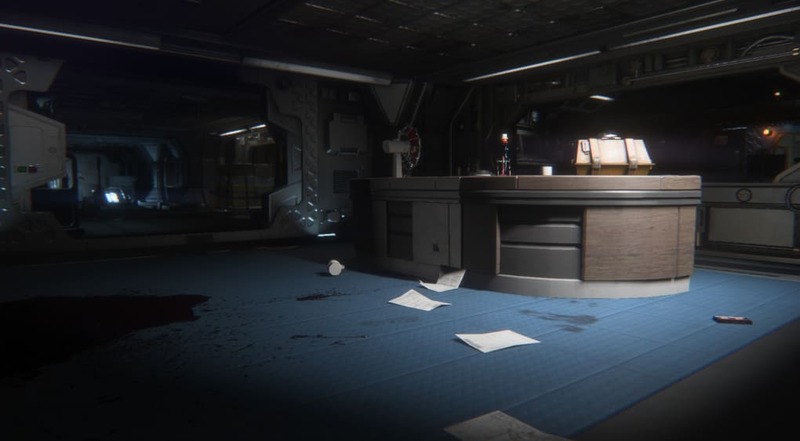 Alien Isolation knows exactly the tone it was aiming for. The game uses the same visual treatment as the 1979 movie, a retro styled future filled with monochrome CRT monitors, pneumatic-pump doors, and grim, industrial colors. 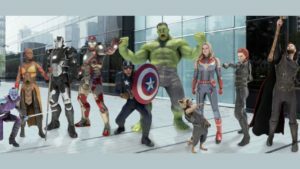 It is outdated and high-tech in a single instance - a style that will instantly immerse fans of the movie. 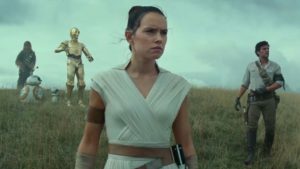 Not only does the Sevastopol space station exist in this oddly anachronistic future, it is also a throwback within its own universe. Originally owned by the now bankrupt company, Seegson, it is decommissioned and being ransacked by its remaining inhabitants as they struggle to stay alive against the Alien and the station's crazy AI, Apollo. Apollo is in control of the station's Working Joe androids. These are not the life-like machines seen in the Alien movies, but rubbery, unconvincing, facsimiles of people – a design choice that may explain Seegson's commercial failure. Each of these creepy mannequin-esq beings seem polite at first, but their affable exterior is quickly stripped away if you disobey their instructions. Their emotionless faces are particularly effecting, and give them a haunting air as they patrol the corridors. The humans are similarly impressive in their level of detail. Sweat runs uncomfortably down their brows even before the danger begins. It's a small thing, but it communicates a lot about life in space, with the crew clearly forced to continually re-breathe the same humid, recycled air. Of course the star of the show is the titular Xenomorph. Moving through the world with a hunter's ease and grace, each encounter I had with the beast saw me holding my breath as my heart tried to burst through my chest. H.G. Giger’s iconic design has lost nothing, and just knowing it is out there makes it hard not to feel constantly stalked. 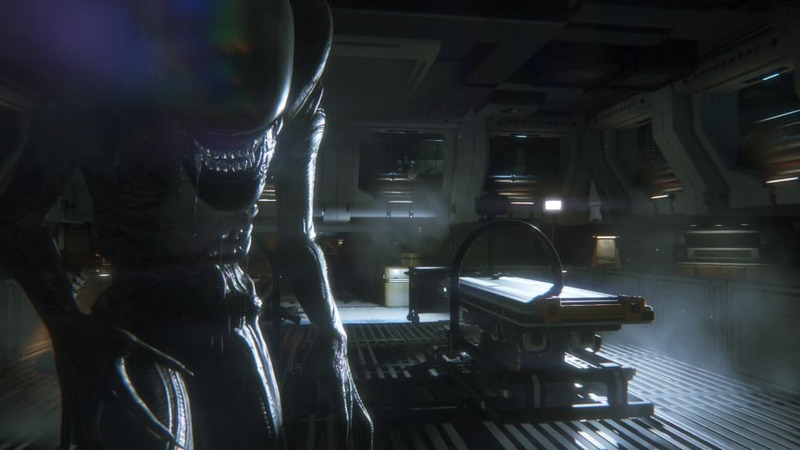 Alien Isolation is a nerve-wrenching and exhausting experience that keeps you in a state of constant, heightened tension. This is both its blessing and its curse as, with almost 20 hours of play time, its oppressive nature can become too much. There is an amazing eight hour game here, and that shines though at times, but the ten-ish hours of padding can prove too much as you once again retrace your steps to open a previously sealed door. But, perhaps, these slow tense times are what make the highlights soar so high – in which case ten hours of down time is a fair trade. While I certainly recommend Alien Isolation do be warned, it is a harrowing experience and not for anyone of a nervous disposition. 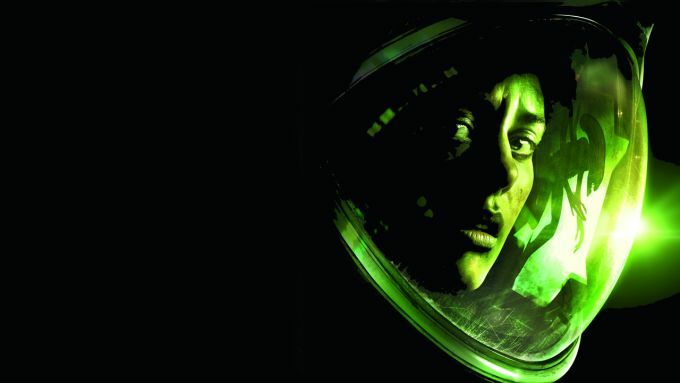 What do you think about Alien Isolation? Do you recommend it? Why?